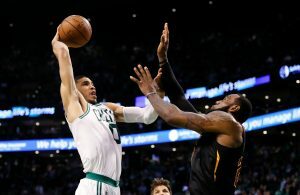 The Cleveland Cavaliers had a quiet night at the 2017 NBA Draft but that does not mean they were not interested in signing new talent. According to Cleveland.com, the Cavs have now signed seven undrafted rookies to compete on their summer league squad. The new signees include guard Brandon Paul, forward Casey Prather, power forward Grant Jerrett, forward Roosevelt Jones, guard T.J. Williams, forward Gerald Beverly, and guard Andrew White III. 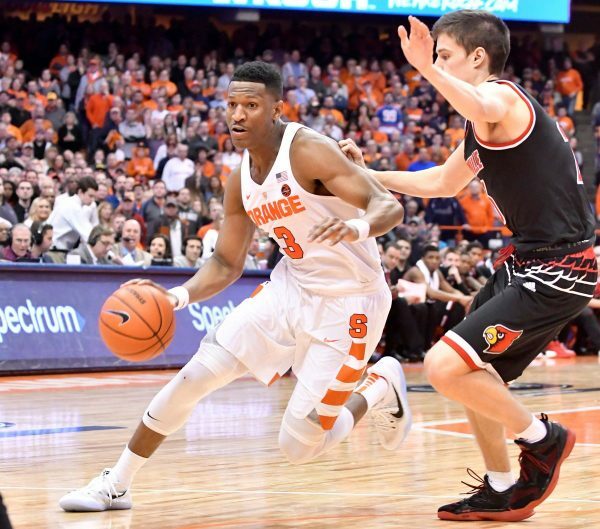 At 24-years-old, White is the most exciting prospect thanks to his 6-foot-7 frame and his place on last year’s third team All-ACC after averaging 18.5 points per game last season at Syracuse University. Paul, 6-foot-4, played his college ball for the University of Illinois, and most recently suited up for Anadolu Efes in Turkey. Prather, 6-foot-6, played for the University of Florida, and spent the last several years playing for the Perth Wildcats in the National Basketball League in Australia. None of the signees are signed past Summer League so it’s possible that none of them will be a part of the team at the onset up the upcoming 2017-2018 NBA regular season. Regardless, it is an exciting next step as Cleveland begins looking to the future in hopes of reclaiming the title of NBA champions. The Cavaliers squad will be coached by assistant coach Damon Jones in Summer League. Play beings in Las Vegas, Nevada on July 7th.